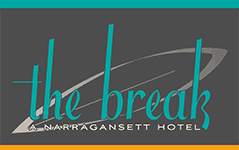 Surprise your sweetheart and call 401-363-9800 now to reserve your room – be sure to mention this special. 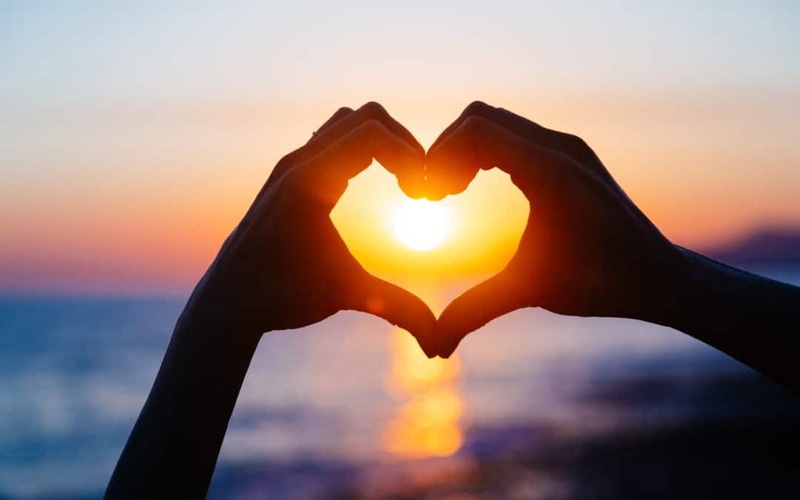 Valentine’s Couples Signature Massage – $275 – Book an appointment with your partner in our micro-spa between Feb 10-18 to relieve muscular tension and stress! Enjoy complimentary chocolates and champagne. Ballroom Dance Lessons at The Towers – Wednesdays: 6 – 10pm – come enjoy an evening of dancing in one of Rhode Island’s most speculator venues. Break out your dancing shoes for a night of dancing like you’ve never seen before. Ballroom, Salsa, Tango and Latin. Wine Wednesday at Chair 5 – Wednesdays – From 6-7pm, enjoy 3 varietals and a small bite to accompany each wine. 50% off a bottle of wine when you stay for dinner. Stargazing at Frosty Drew Observatory – Every Friday night at 6:00 p.m – midnight. Experience the best skies in Rhode Island and catch up on all the amazing things happening in space! Whodunit? An Improvised Murder Mystery at The Contemporary Theater – Saturdays at 7pm – Classic whodunits with a twist: it’s all improvised! The actors weave webs of secrets, deception, and mystery as they wind their way through a different murder each week. Relationships, plot, and even the victim and murderer may be different every night. Southern Night at Chair 5 – Thursdays 5-10pm – Enjoy specialty cocktails, music, and our southern menu featuring fried pickles, lobster & corn hush puppies, buttermilk fried chicken, BBQ pulled pork & more! Coloring and Cocktails at Sons of Liberty – Sunday, Feb 11 1pm-7pm – Sundays are for relaxing. Relaxing with a cocktail in hand while coloring in a slightly offensive coloring book is just a bonus. No penalties for coloring outside the lines. Trust us, these aren’t your average coloring books. Whenever you choose to celebrate this year, start with a stay at The Break. After all, a great hotel can set the mood for your whole getaway!